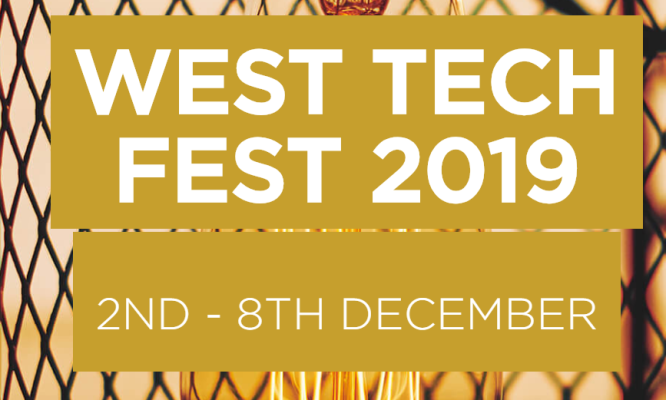 The West Tech Fest is a week long innovation festival in Perth, Western Australia featuring an incredible line-up of global founders, investors, CEOs & tech industry visionaries. With over 20 events last year, the week long festival includes inspiring keynote speakers, networking events, pitching opportunities, mentoring sessions, hackathons and student workshops. The program brings together local founders, innovators, researchers and industry and further strengthens the Australian startup ecosystem. The West Tech Fest was Initiated by Curtin University, and co-founded by Bill Tai, Larry Lopez, Rohan McDougall and Paula Taylor. The West Tech Fest attracts founders, tech leaders​ and investors from the US, UK, Asia and from around Australia. Over the last seven years the West Tech Fest has built a strong global network and profile, with many successful investment outcomes.